Buying investment property is a great way to build a portfolio that delivers wealth now and sets you up for a comfortable retirement in the future. But buying property can be expensive if you’re not careful. In this blog post, you’ll learn how to buy an investment property in Chicago with no deposit. Unfortunately, many investors find that real estate investment properties can be too expensive to purchase, even just saving up a deposit for each property you want to buy can really add up and you might find it difficult to save up enough money for a deposit. Fortunately, if you want to know how to buy an investment property in Chicago with no deposit, there are 3 effective strategies to use. If you have the money available, perhaps in your IRA, but simply do not want to pay the deposit then you may want to buy privately from an investor. They may not require a deposit if you are able to arrange full payment in a certain amount of time. (Sometimes the investor might require a deposit to indicate you’re serious but you can also often get around this by buying multiple times from the same investor). 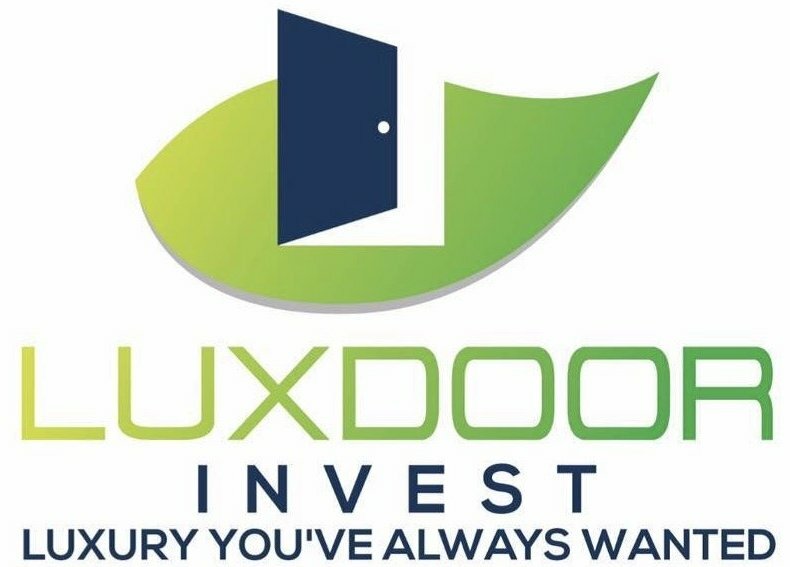 At Luxdoor Invest, we sometimes sell some of our properties this way, or we are connected to other investors who do. So reach out to us at 773/906-9660 and we’ll see about how we can help you. Do you want to buy an investment property in Chicago with no deposit? Give us a call anytime at 773/906-9660 or click here and enter your information on the form to see what’s available.